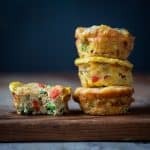 If not being a morning person is standing between you and your healthy eating goals, then these Grab-and-go High-Protein Veggie Egg Cups, may be your new BFF! Rub the sleep outta those eyes, my friend, and grab a couple of these on your way out the door. 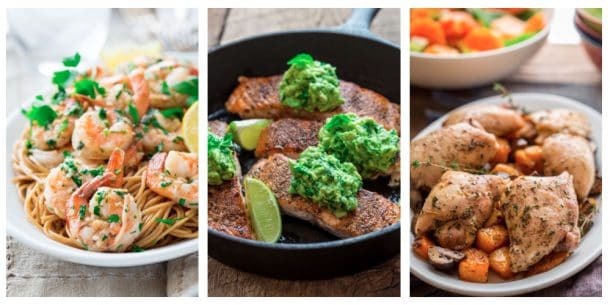 You’ll get 17 grams of low-carb, veggie heavy, hunger-busting protein to start your day right!